Finding the right skin care routine that actually works can be daunting. We all want amazing results, and we want to see them ASAP. However, topical products typically require several weeks of consistent use to prove their worth. But, that’s not to say there aren’t super potent formulas that make a noticeable difference in your skin’s appearance much quicker than their counterparts. 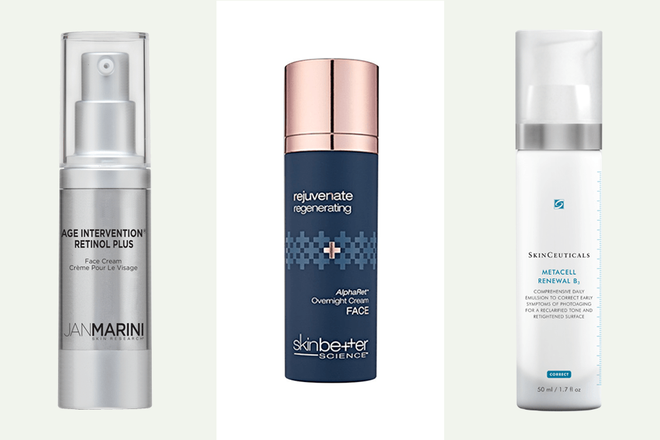 Here are seven picks from top dermatologists. “I have absolutely fallen head over heels with this product. 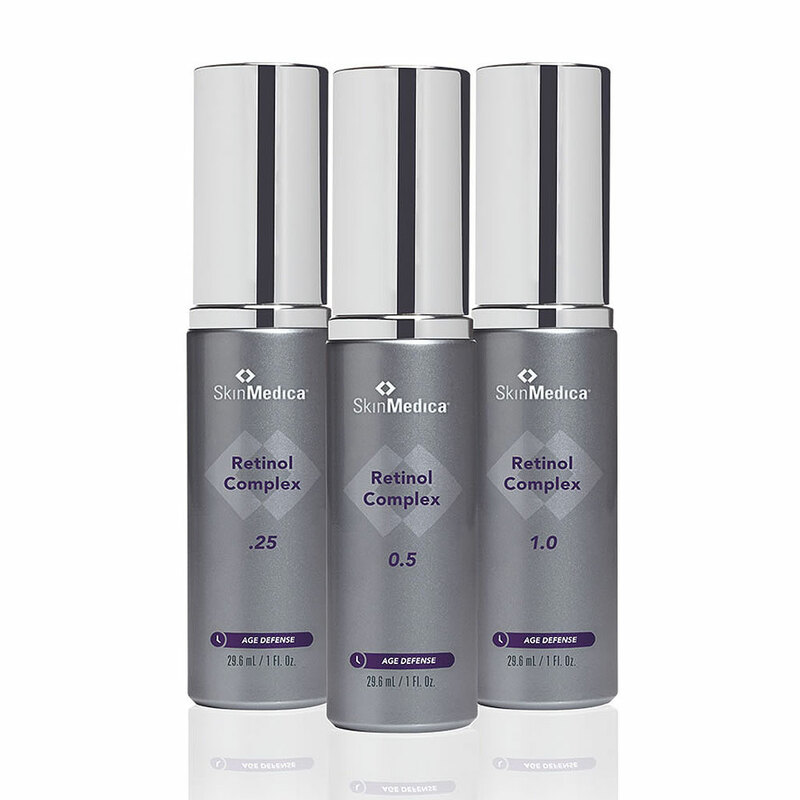 In my opinion, every woman could use a little retinol in her regimen. 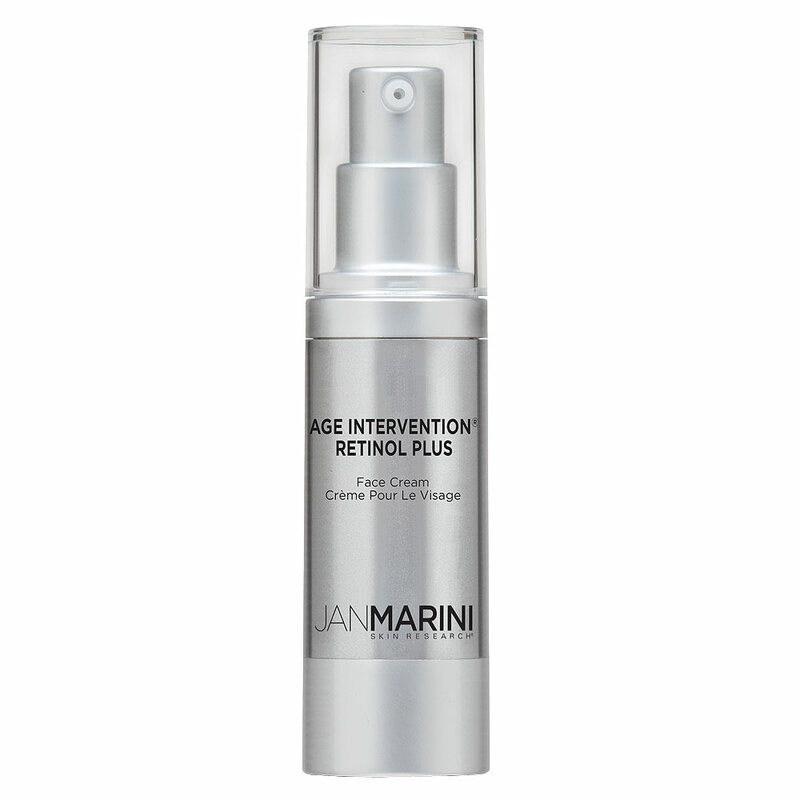 And with this award-winning anti-aging retinol formula, it won’t be long before you start to see noticeable results. 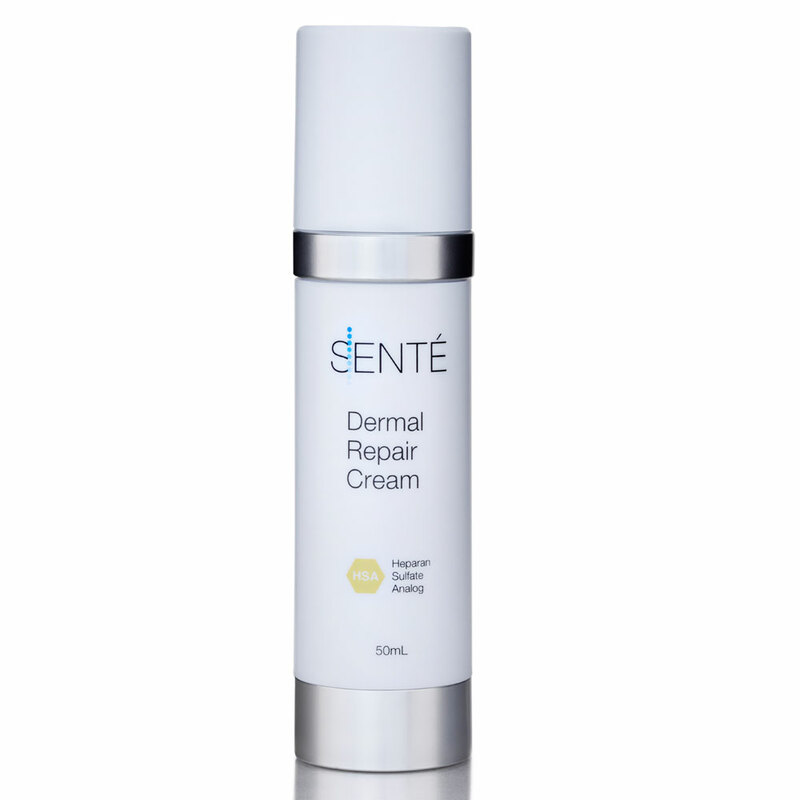 It comes as a cream, not a sticky serum, and it combines retinol, peptides and antioxidants to improve skin texture, soften fine lines and wrinkles, and greatly improves discoloration in the skin caused by the sun. 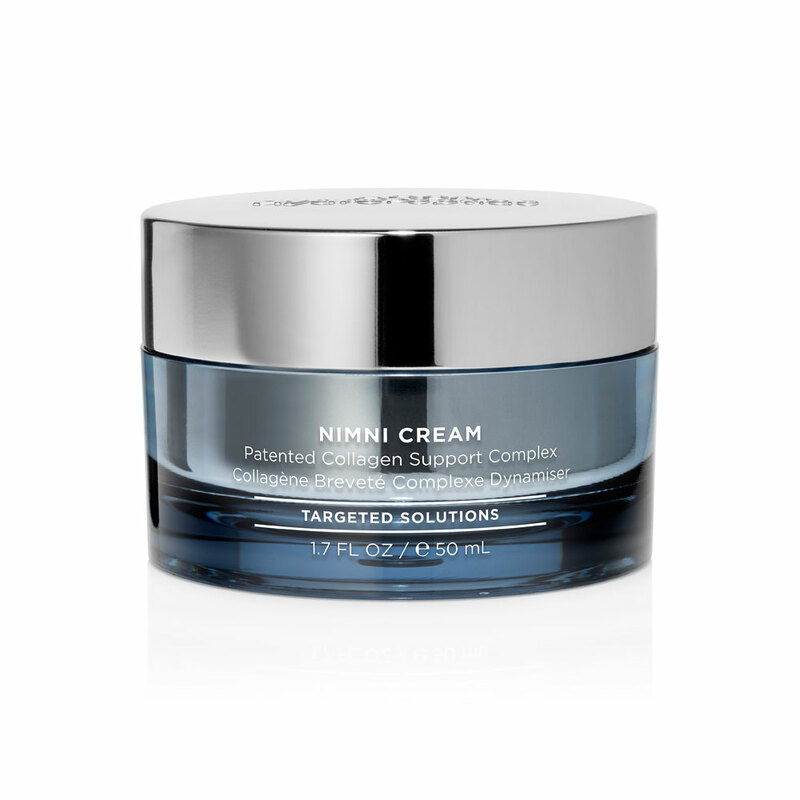 The key ingredients include magical peptides that stimulate collagen growth (YAY, COLLAGEN! )—myristoyl tripeptide-4 and palmitoyl tetrapeptide-7—as well as green tea extract (it helps prevent overdrying) and hyaluronic acid (hello moisture!). 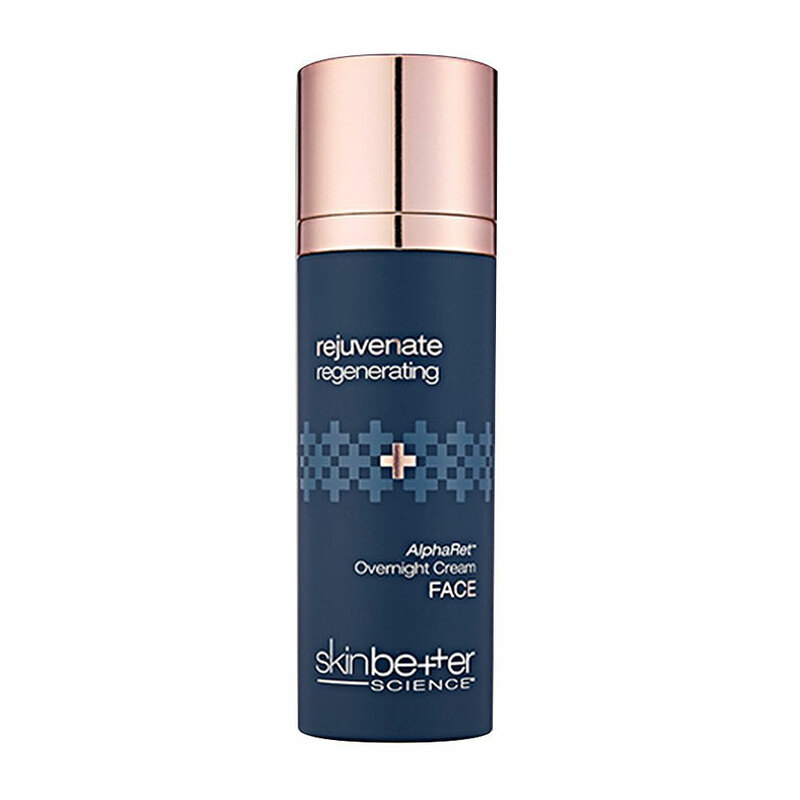 “This product is not a retinol like its over-the-counter counterparts, but rather a retinoid. Retinoids are our tried-and-true vitamin A molecules that produce collagen, increase hyaluronic acid, and exfoliate, brighten and repair skin. 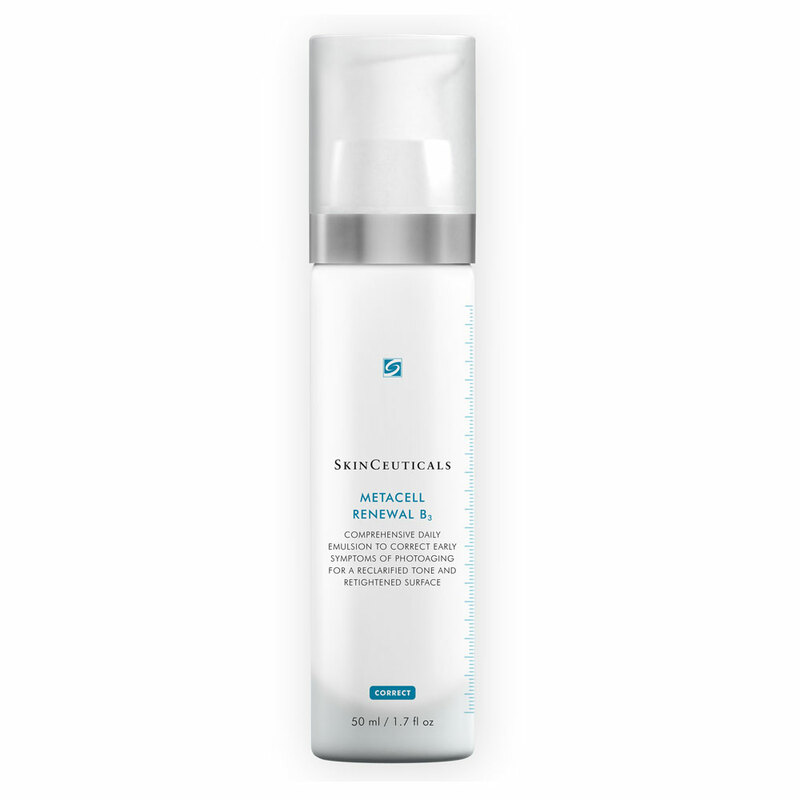 The results of AlphaRet are comparable to the retinoid tretinoin, but without the redness and flaking of the skin. It also combines alphahydroxy acids like lactic acid and 10-percent glycolic acid to help further brighten and exfoliate skin, and it’s chock-full of antioxidants, too, to repair skin from daytime pollutants, infrared radiation and ultraviolet radiation. many conditions including acne and fine lines/wrinkles. FDA approved permanent fat destruction. Freeze away stubborn fat with no downtime to achieve that contoured body you’ve always wanted! Cellulite reduction treatment to get bikini-ready this summer! Target one area with your first treatment of VelaShape for only $199.00! Over $100 savings!